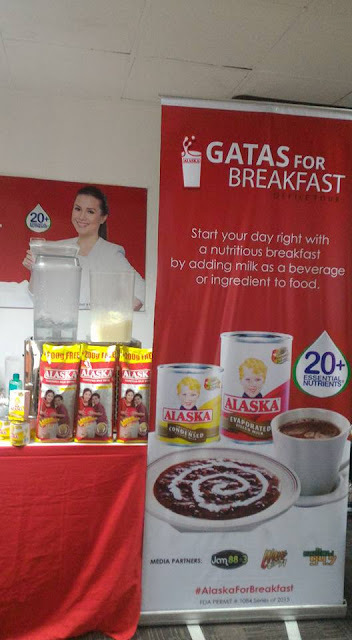 The early morning usually tends to hold the most hectic hours that is why it is easy to forgo or forget about having breakfast. 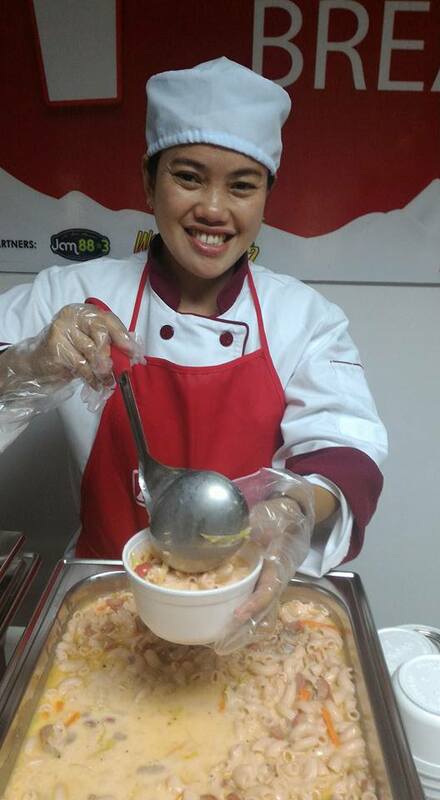 Breakfast is said to be the most important meal of the day but it is also the most skipped. 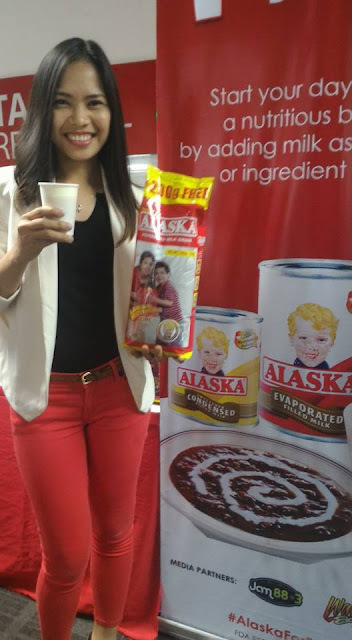 It is in this light that Alaska Milk Corporation launched their campaign of "Alaska for Breakfast Office Tour". 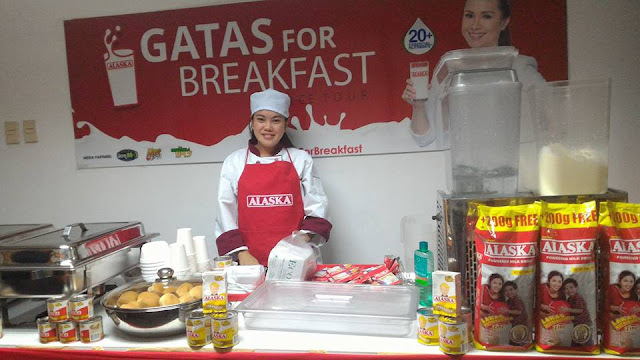 In this campaign, Alaska visited select offices and serve its employees with food and beverages made with Alaska. Thru this campaign, Alaska encourages everyone to start the day right with a nutritious breakfast. 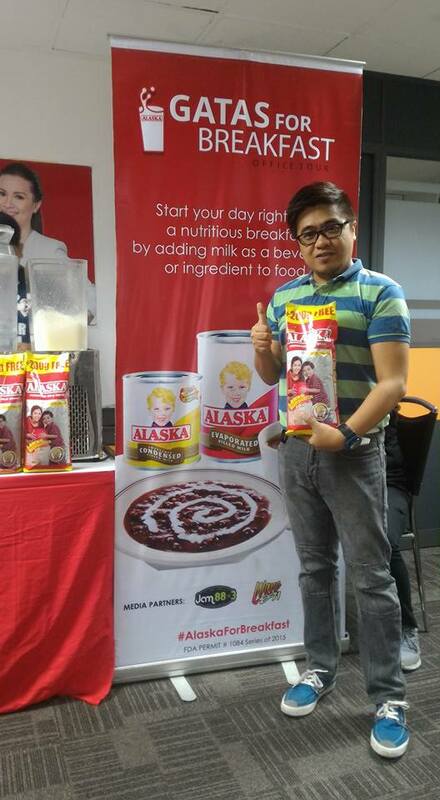 Last January 8, Alaska visited ASSESSMENT ANALYTICS, INC. in Makati as part of the Alaska for Breakfast Office Tour. 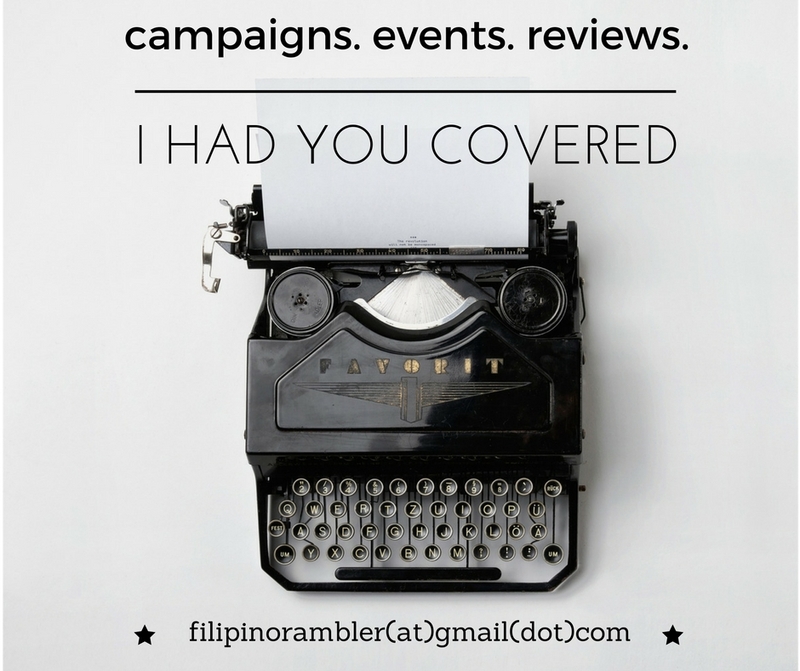 The Assessment Analytics peeps truly had a wonderful breakfast that day. Congratulations to all the winners of the Alaska for Breakfast Tour. 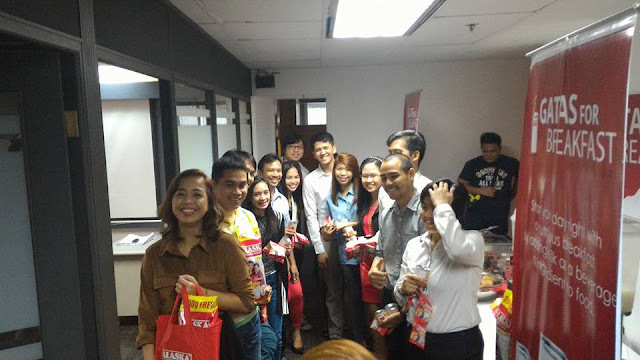 I hope our office will also experience this healthy treat when they roll another batch of office tour!